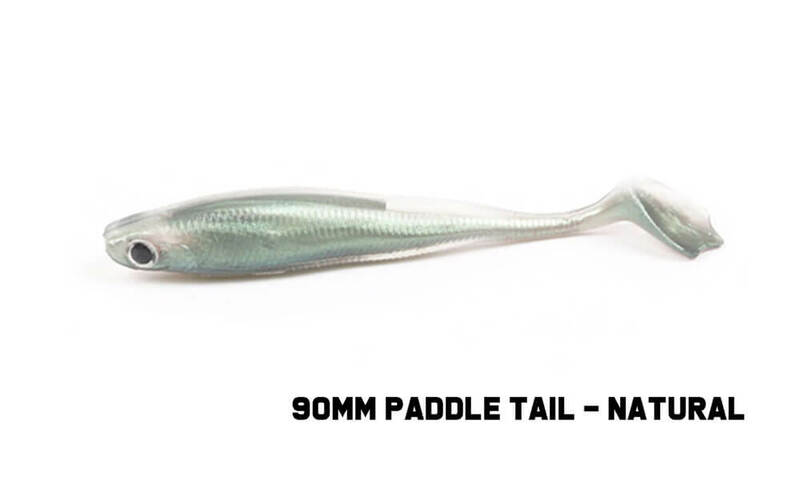 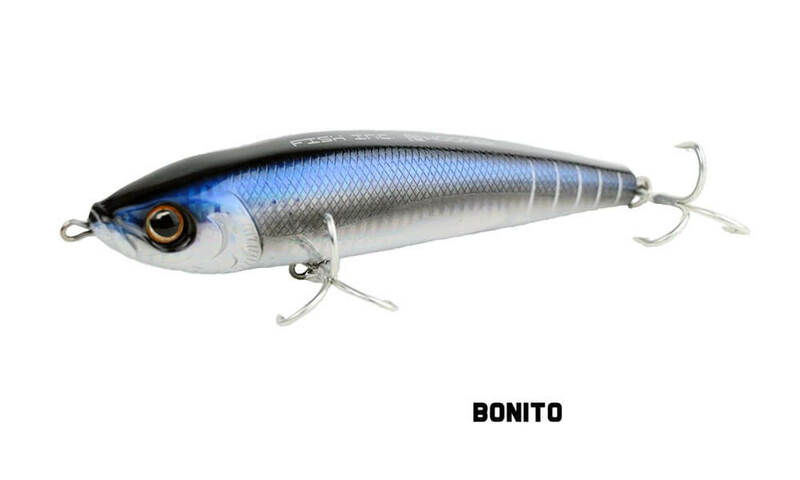 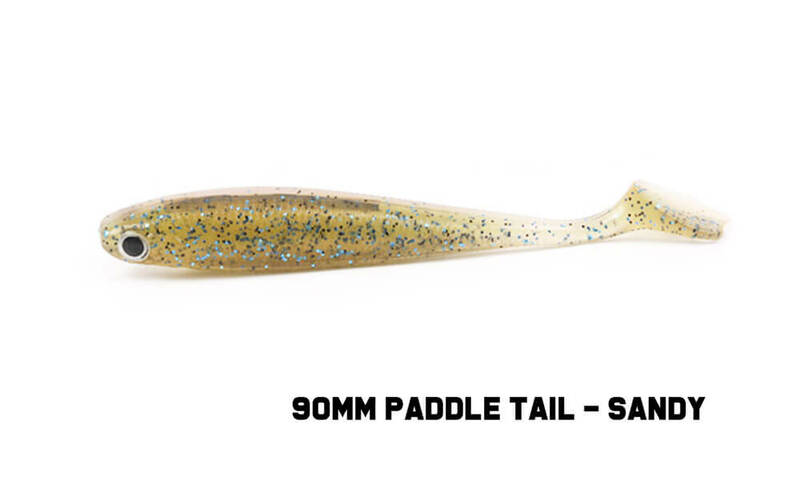 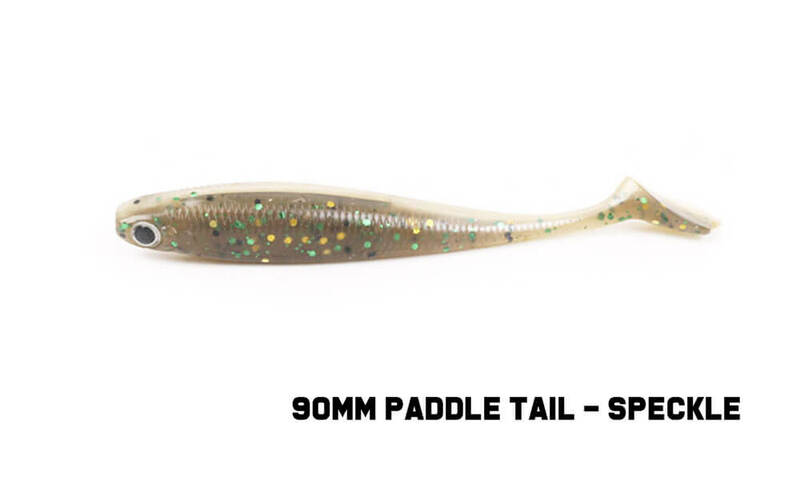 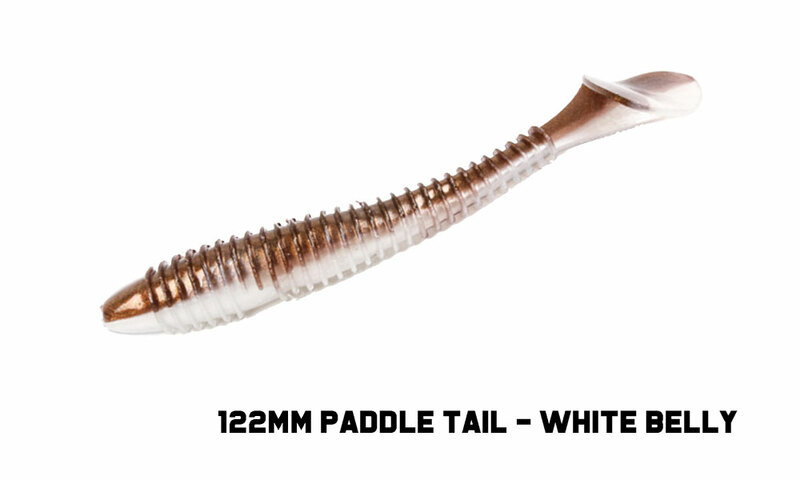 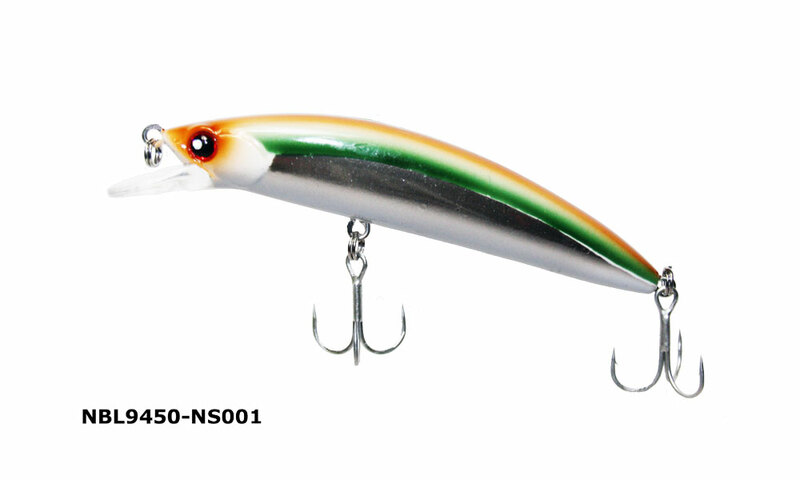 The Maxcatch RY-18 soft plastic is a realistic looking soft bait with a micro paddle tail, that imitates the primary food source for many species being a small bait fish. 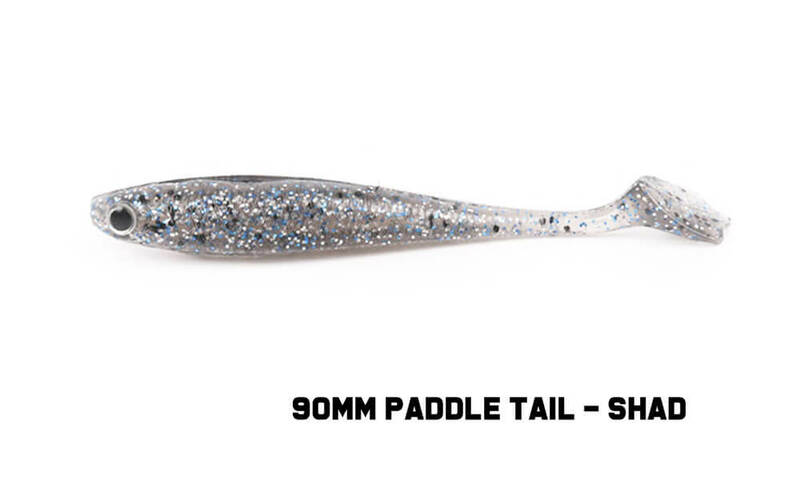 The paddle tail gives a swimming action and vibration which is felt by the predatory fish. 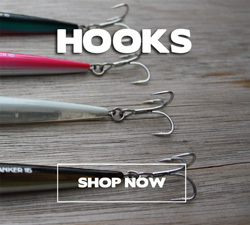 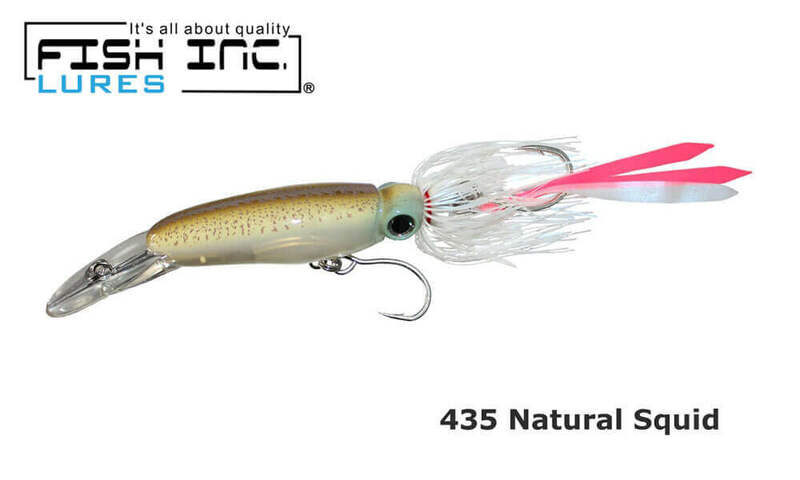 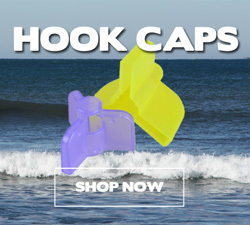 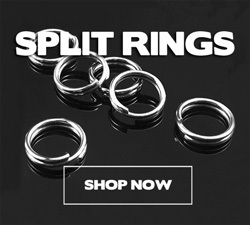 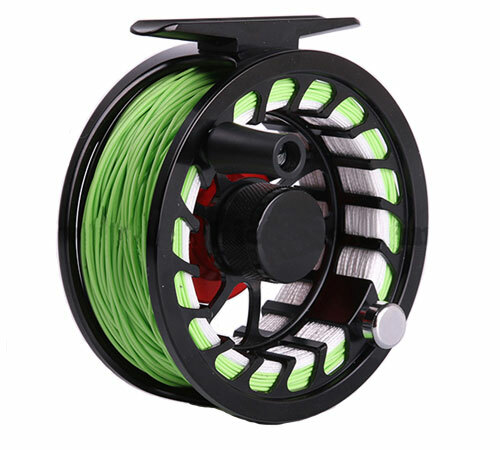 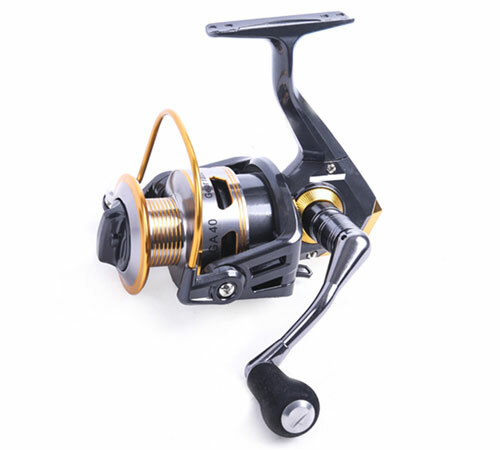 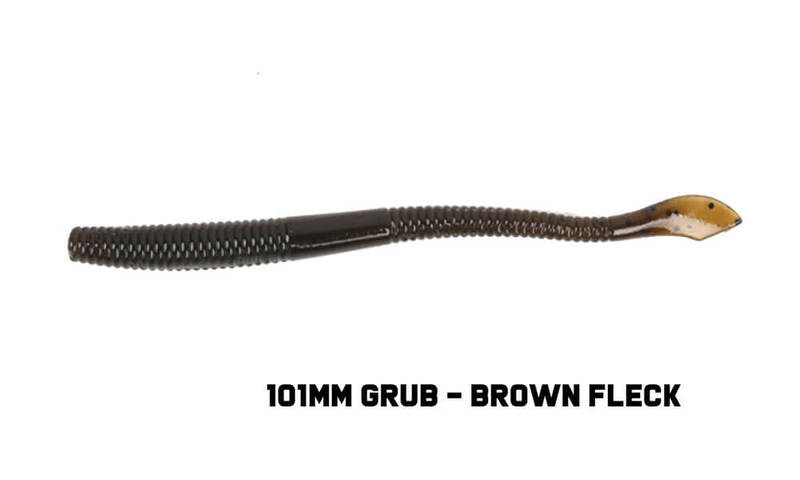 Use for both saltwater and freshwater fishing. 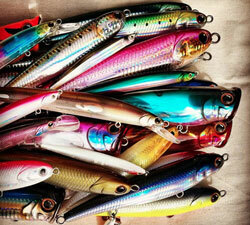 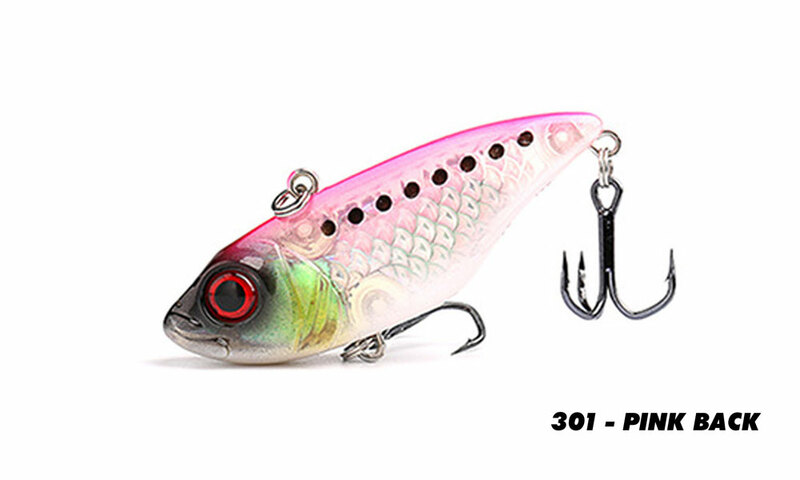 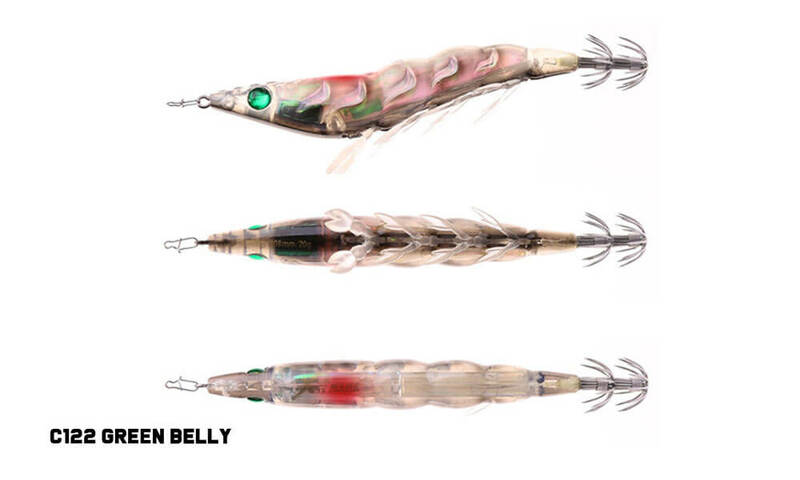 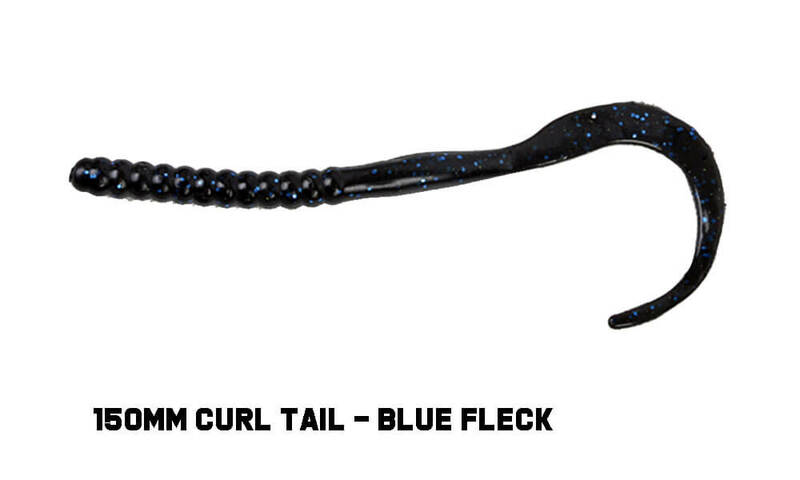 Match these lures to your favourite jig head.